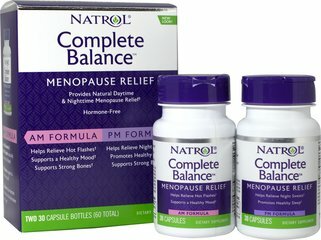 Today, fewer than 1 in 3 women choose standard therapies for menopause support. 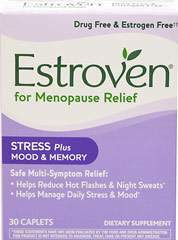 Many gynecologists are now recommending alternative options that address menopausal symptoms of hot flashes, mood concerns and night sweats. 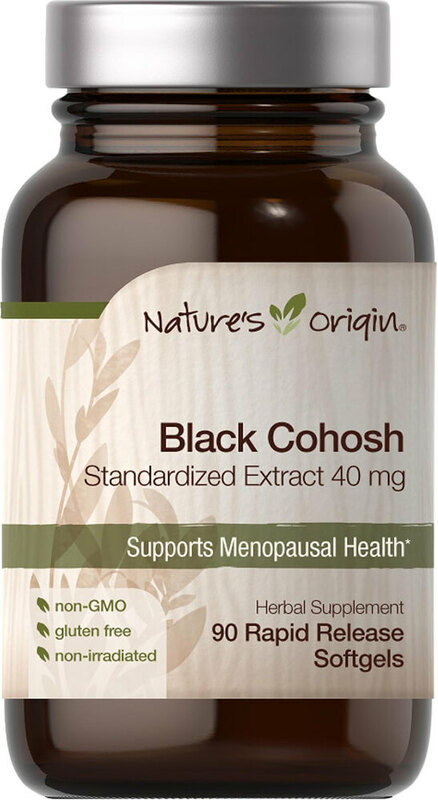 Just How Promising is Black Cohosh for Menopause? The National Center for Complementary and Alternative Medicine (NCCAM) at the National Institutes of Health is now funding research studies on how black cohosh might help with menopausal symptoms like hot flashes. How Does Black Cohosh Extract Work? Why Take Nature’s Origin Refined Harvest Black Cohosh Extract? The National Center for Complementary and Alternative Medicine (NCCAM) is now sponsoring research on menopausal support herbs that are carefully-studied and well-standardized. Our non-GMO Black Cohosh extract is standardized to supply at least 2.5% Triterpene Glycosides. We present this earth born nutrition in rapid release softgels to provide a quick release of nutrients.